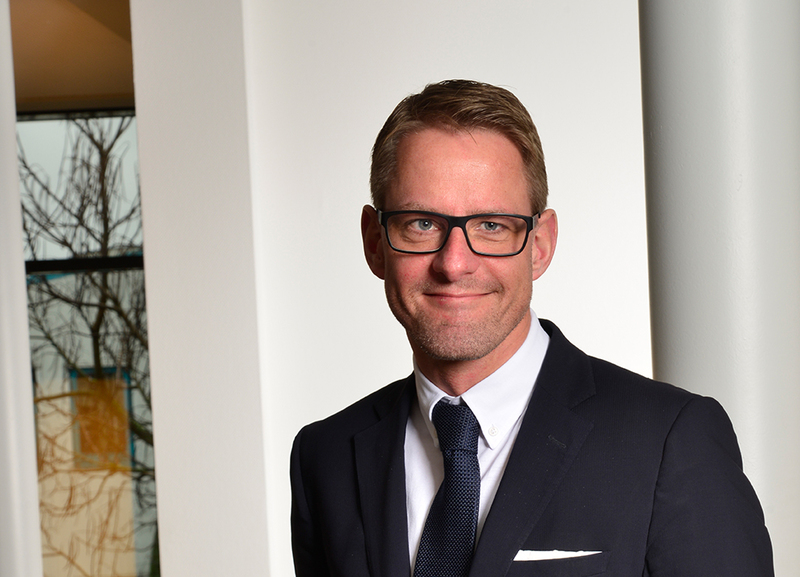 Tobias Schulz has been a Managing Partner at Schulz Systemtechnik GmbH in Visbek, Lower Saxony, since 1997. He completed his degree in industrial engineering and management (Diplom-Wirtschaftsingenieur) at Wedel University of Applied Sciences (near Hamburg). 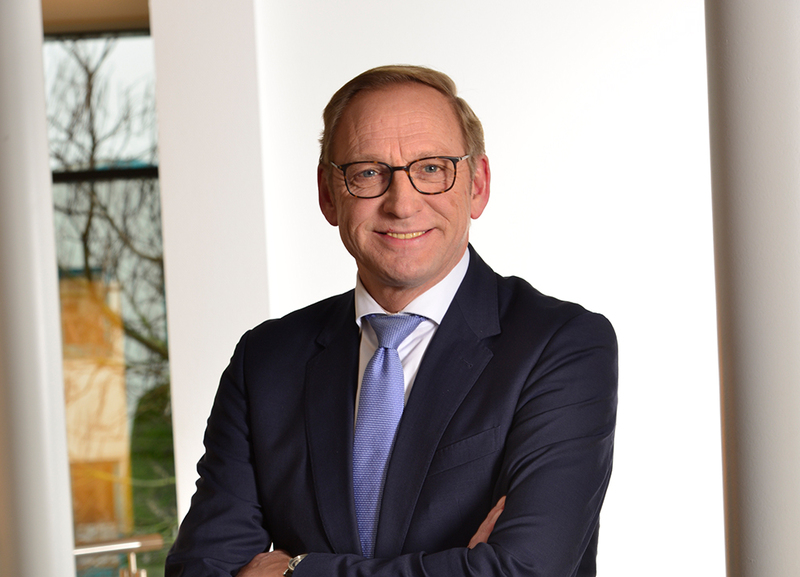 Alongside his office as CEO of Schulz Systemtechnik, he is also Director of TS Holding GmbH and maintains interests in companies including Deharde GmbH, Varel, emt automation, Wallenhorst and Boom Software AG (Graz, Austria). Over the last five years, he has also been an active member of a number of advisory councils; these do not currently include mandates in supervisory boards. Born in Friesoythe, Lower Saxony, Franz-Josef Holzenkamp has been an agricultural entrepreneur since 1987. Following his apprenticeship in industrial management at Siemens and completion of his training to become a state-certified agricultural manager at the College of Agriculture in Cloppenburg, he soon achieved early successes in politics. He was Chair of the Cloppenburg District Farmers’ Association from 1993 to 2006 and Vice-President of the Lower Saxony State Farmers’ Association from 2002 to 2013. Franz-Josef Holzenkamp has been an elected Member of the German Bundestag since 2005. The CDU politician was also active from 2006 to 2012 as Chair of the CDU’s Emstek Municipal Association; he was appointed Chair of the CDU’s Cloppenburg District Association in 2008. He has assisted the Chair of the CDU’s Oldenburg State Association since 2009. Michael Böging is a banker by profession. He completed his training as a banker at Landessparkasse zu Oldenburg from 1971 to 1974. From 1974 to 1976 he was a short-term career soldier at the German Navy. From 1976 to 1978, Michael Böging was Assistant to the Manager of the Credit Department at Volksbank Visbek and from 1978 to 1981 Sales Manager at the Kathmann Poultry Projects company in Vechta and Chur, Switzerland. From 1981 to 1986, he was Managing Director of Südoldenburger Tierfrischmehl GmbH & Co. KG in Diepholz and from 1984 to 1997 Managing Director of Pilzkulturen Wesjohann GbR in Rechterfeld. From 1997 to 1999, Michael Böging was Managing Partner of Technoplant GmbH in Emstek. 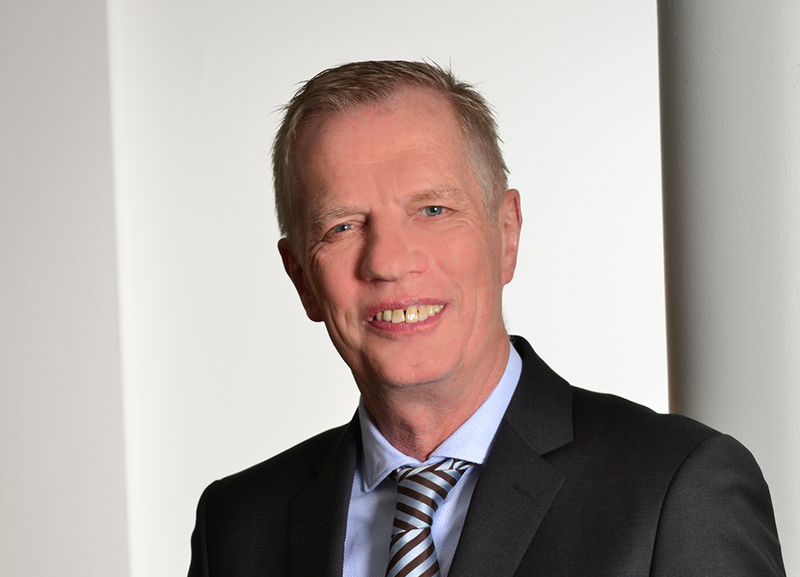 He has been Managing Partner of the group of companies Weiße Köpfe GmbH since 1999. Apart from his position as member of the Supervisory Board of the company, he currently holds no other mandates in supervisory boards or other supervisory bodies nor has he held any such positions within the past five years. Click here to read the latest annual financial report.